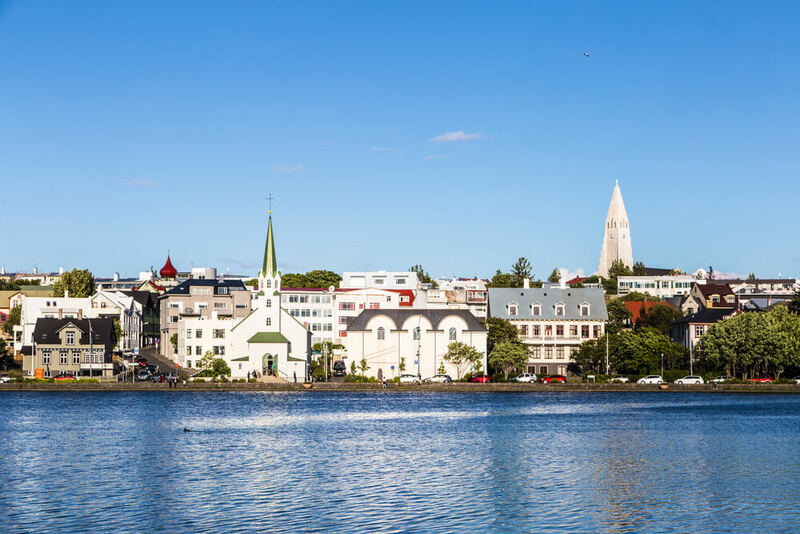 Reykjavik is Europe’s northernmost capital and invites its visitors to enjoy a laid-back atmosphere surrounded by a surreal number of mountains, volcanoes, geysers and glaciers. 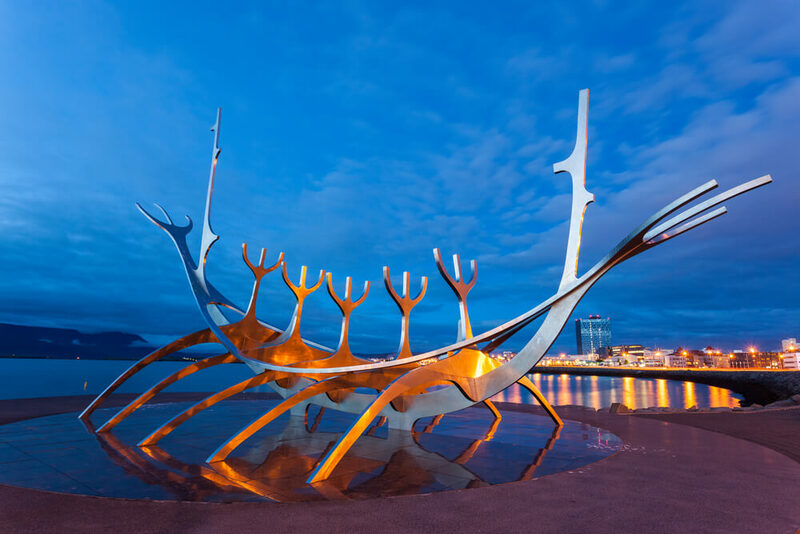 You can add pick-up from KEF INTL Airport upon arrival to Iceland for your Short Break. We also offer a drop-off to the Airport at the end of your journey. Simply add it as an extra when finalizing your booking here below. We offer a comfortable Minibus pick-up that brings you directly to your drop-off location. 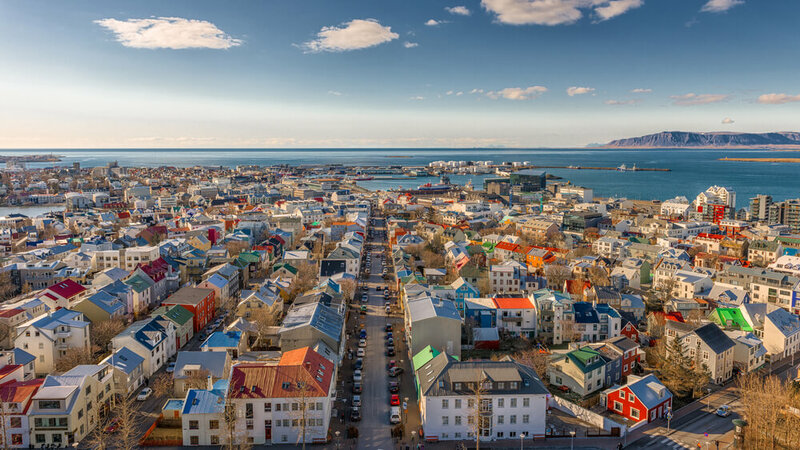 Reykjavik is Europe’s northernmost capital and invites its visitors to enjoy a laid-back atmosphere surrounded by a surreal number of mountains, volcanoes, geysers, and glaciers. The city is a place of extreme contrasts, from small and quaint to hip and trendy and is sure to exceed your expectations, as you discover there is more to this ‘big little city’ than meets the eye! The winding coastal scenery is mind capturing and the long summer nights provide the perfect light for photography as the sun hovers above the horizon. The first day of your short break and arrival to Reykjavík. Enjoy a comfortable check in at your hotel in Reykjavík and take the day off to get ready for your relaxing break. 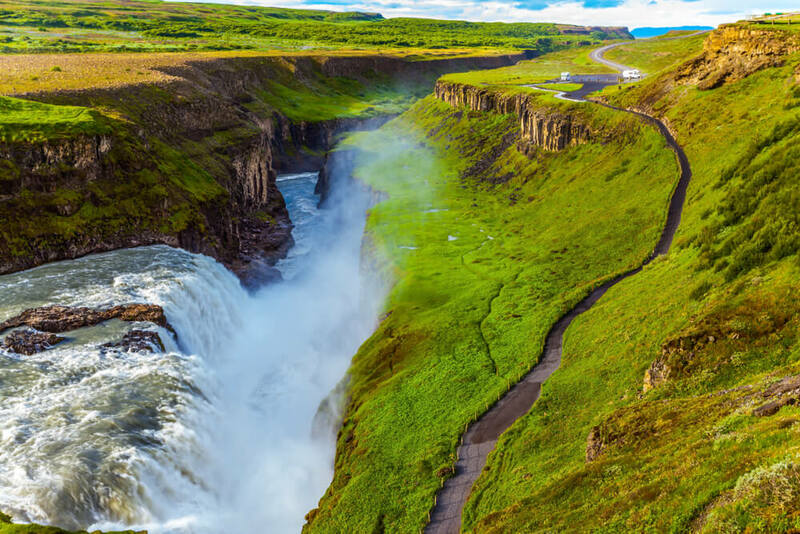 The Golden Circle is a popular destination for good reasons, it highlights Iceland’s main attractions, the saga, geothermal wonders and powerful nature. 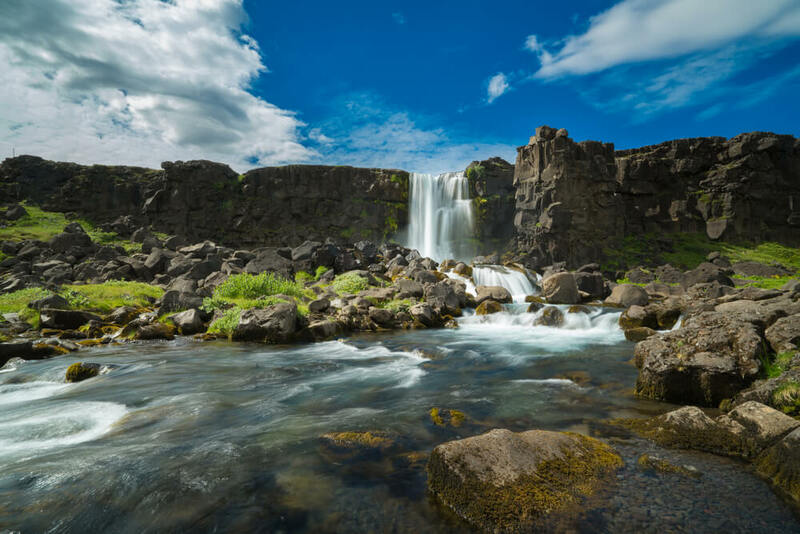 We visit a historical location such as Þingvellir National Park in addition to beautiful sites such as Gullfoss Waterfall and Geysir Hot Spring. Our local guides will share their knowledge and insights on the history and geology of the area, enhancing your experience and understanding of the area. 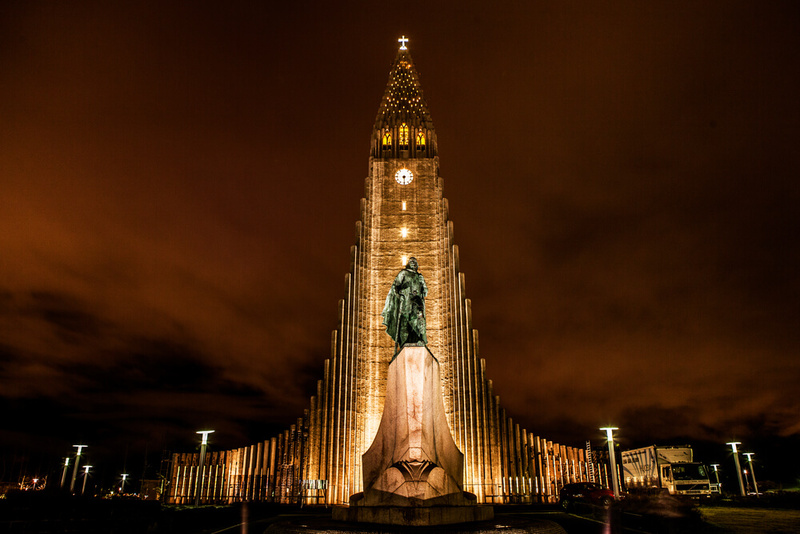 Enjoy a free time in Reykjavík before your departure. You can book a direct transport to KEF INTL Airport in time of your flight. 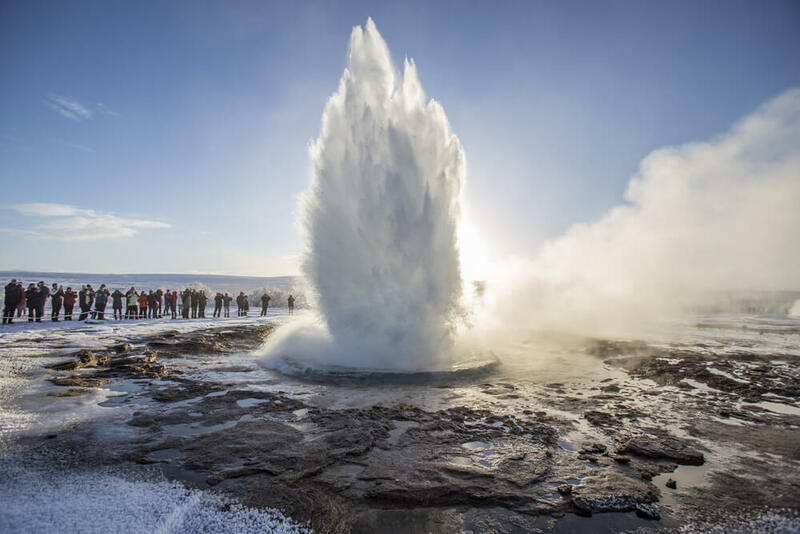 If you have time we recommend an earlier departure for the airport with a relaxing visit to the Blue Lagoon.